Studies show that a potential customer will form judgments as to whether they value, trust, and think you provide credible services in the first 5 seconds of viewing your website. As a multi-discipline agency we have no shortage in design expertise to deliver a front of house that communicates the right messages in a blink of an eye. Design communication is the blood that runs through our business veins. These creative abilities are backed up by the technical minds and a structured client process that ensures functional, well thought out and easy to use solutions, so that once your customers’ attentions are captured they are then converted into results. Responsive design is a technique that creates websites that react to the size of a user’s screen. Responsive design optimises a browsing experience by creating flexible web pages, optimised for the device that is accessing it. Traditionally sites have been designed with a PC/Laptop in mind in the first instance and Smartphone/Tablet second, with two separate sites designed for both platforms, meaning in some cases two different versions of the site exist and two sites may need updating, meaning more time spent working on updates/design. With responsive design this is not the case, one site is designed for use across three platforms (PC/Laptop, Smartphone & Tablet) and the site reacts to whichever device it is being displayed on. Using a responsive design now also means that you have to spend less money, time and effort designing and developing a separate mobile version of your website, meaning you can use that wasted resource on something else. Our services do go far beyond just website design. In an ever growing marketing front we have expertise to deliver on all your core digital needs. 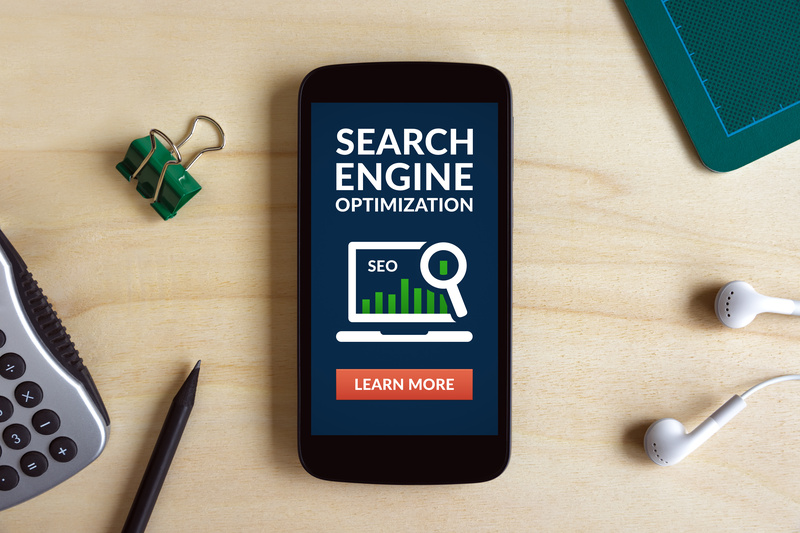 Everything from Search Engine Optimisation to ensure your site gets viewers heading its way to Digital Banners and Animations for promoting information once they get there, to Email Marketing and e-Bulletins for engaging your contacts and databases. And of course all of our digital services can be produced with true integrated potentials to all your other marketing fronts, something that 98% of web and digital design firms cannot provide.